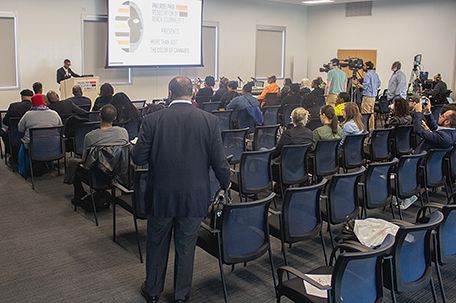 The Philadelphia Association of Black Journalists brought a variety of voices to discuss the legalization of cannabis on the medical and social level together for the ‘More Than Green: The Color of Cannabis’ conference. 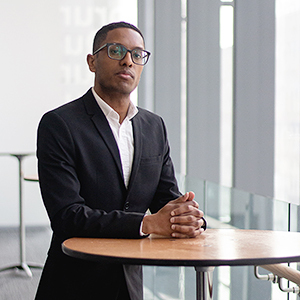 Seated in the lobby of the Quorum in Drexel University’s Science Center, Dewey Thomas of the Diasporic Alliance for Cannabis Opportunities shares just how far we’ve come as a nation in terms of our view of legalized cannabis, or as most people know it, marijuana. In 1974, Thomas, who works in herbal medicines, tried cannabis for the first time and enjoyed it, but when he saw some of the side effects, effects that were brought on mostly by the War on Drugs, he swore off it for 27 years, he said. After working in herbal medicine for years, including a line that was sold at Whole Foods before Amazon bought the franchise, Thomas heard about the beginnings of medical cannabis and the legalization of hemp after decades on the banned substances list. 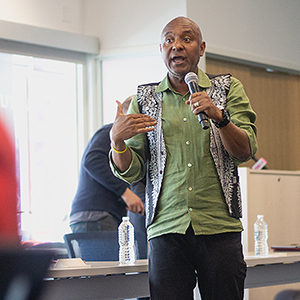 When he was asked to take part in “More Than Green: The Color Of Cannabis”, presented by the Philadelphia Association of Black Journalists, Thomas jumped at the chance to see the possibilities for communities of color of legalized cannabis, especially since prohibition impacted those communities most adversely. The day-long conference held at Quorum last Saturday allowed participants to ask questions about everything from the stigma that still surrounds the drug, where efforts to legalize cannabis for both medical and adult use stand in Pennsylvania and New Jersey, and how African Americans, a group that has traditionally found itself on the wrong end of the legalized weed debate, can benefit financially instead. While a discussion on cannabis isn’t something that one might associate with an organization for journalists like PABJ, it’s an important one for the group to be involved in because of the impact that it’s already made in the Black community, said Manuel McDonnell Smith, PABJ president. The movement that sparked this current conversation — a conversation that Lt. Gov. 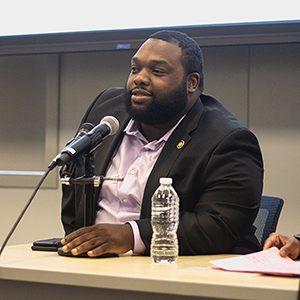 John Fetterman has pledged to have in all 67 of Pennsylvania’s counties — has been brewing since 2007, said Tauhid Chappell, PABJ secretary and organizer for the conference. After hearing from cannabis advocates around the country and going to activities like the National Cannabis Festival, Chappell, who has a medical cannabis license, thought this would be the best way to educate, he said. The day started with an overview of what cannabis is, how it’s used medically, how to get into the industry, and how the media has influenced how we see it. But no discussion of cannabis would be complete without talking about the policy surrounding it. Like, for example, how you go about getting a medical cannabis license? When he moved to Philadelphia from the Washington, D.C. area, Chappell had to reinvent the paperwork wheel to continue his treatments, he said. Mostly, however, people talked about legalization. State Reps. Jordan Harris and Chris Rabb talked about the policy coming out of Harrisburg. During his session, Harris talked about the things that stood in the way of everyone, particularly people of color, getting into the cannabis business. While medical cannabis has become the law of the land, getting to adult use in Pennsylvania might take a while, unless New Jersey gives it a little push. The final session was comprised of New Jersey cannabis activists who came to talk about the state’s recent decision to hold off on legalizing cannabis for adult use. The state has had a medical marijuana law on the books for more than eight years, but it wasn’t implemented until Gov. Phil Murphy was sworn in. 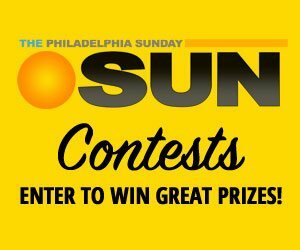 Should New Jersey vote to approve cannabis for adult use, the game is going to change, said Rabb. “More Than Green: The Color of Cannabis” was sponsored by The Quorum, Greenhouse Ventures, Terrapin Care Station, PhillyCam, Restore Integrated Wellness Center, GVM Communications, Black Dragon Breakfast Club, Smokin’ Hot Solutions, Beyond/Hello, Medically Jointed, and Archer, Attorneys At Law.